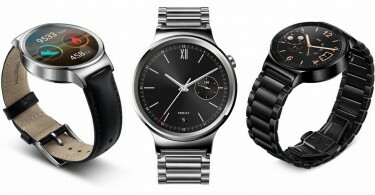 It’s been a strange month for wearables. From urine-powered socks to sensors made from chewed gum, innovation seems to know no limits in this industry. Enter Netflix, with the second prototype from their “Make It” series. 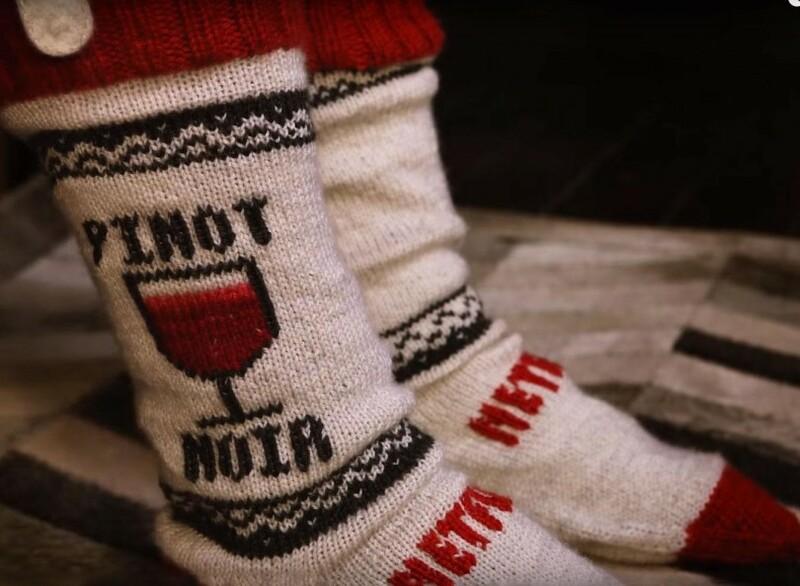 Designed to solve the problem of many millennia’s binge-watching habits, the Netflix socks detect if the wearer has fallen asleep and automatically put the show on pause. Waking up after a quick snooze only to realize that you accidentally powered through numerous episodes will be a problem of the past. Much to Netflix-fiends delight, the company has provided designs based off of it’s original series that are available via a downloadable zip file. Some of the options include a boat for Bloodline, an upside-down American flag for House of Cards, and a taco for Aziz Ansari’s show, Master of None. While these socks are a great concept, that’s just it: they are only a concept. If you want the socks, be prepared for a time-consuming and challenging DIY project. 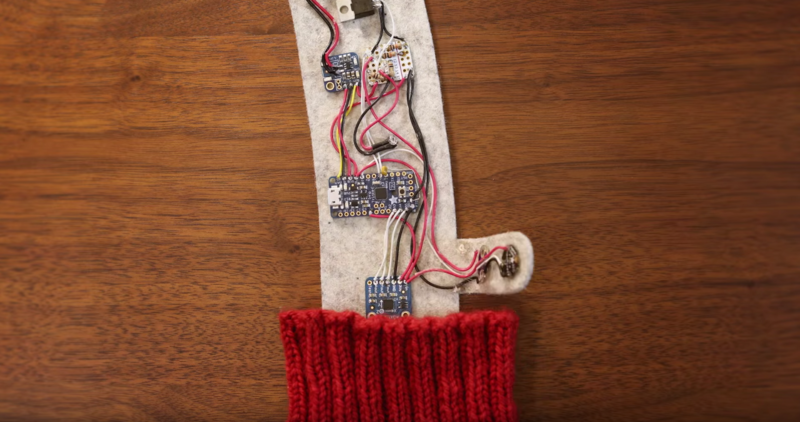 Netflix advises that in addition to being able to knit, “you’ll need an understanding of electronics and microcontroller programming, and be comfortable around a soldering iron”. Um, what? Assuming that you feel confident enough to forge ahead on this path toward sublime streaming, Netflix has a list of the materials needed for production. Hopefully you have an arduino microcontroller, LED indicator light, momentary button, and accelerometer on hand. 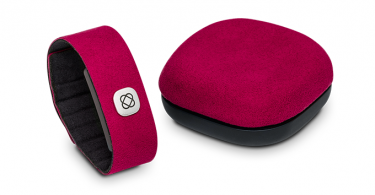 The less daunting items include a piece of felt and a battery. Gathering these items might mean a bit more than heading to your local hardware store. To learn more about how to make your own Netflix socks, click here.